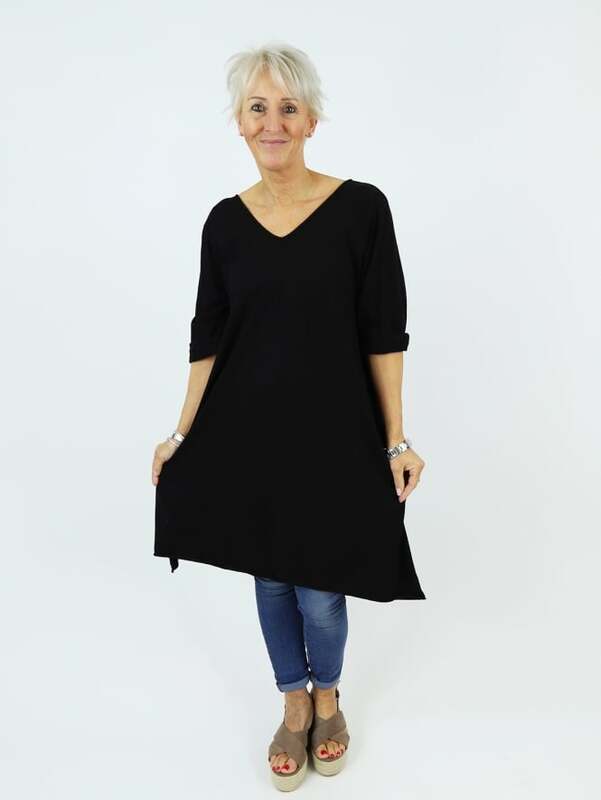 The Made in Italy Vigevano Tunic is a great easy to wear style for your wardrobe this season. With a deep V neckline to the front and back this style looks great layered over basics, and with the button down detailing to the back this style hardly needs accessorizing. In so many great colours to brighten up your wardrobe, which colour will you go for?